Protects against humidity, adding volume to hair. Restructures the hair adding softness and hydration. 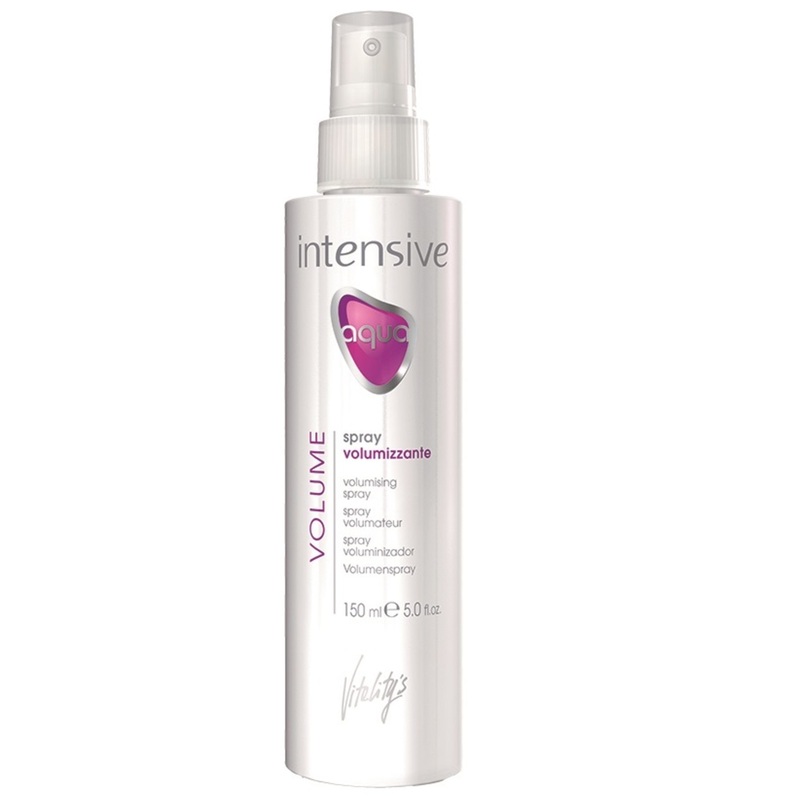 VOLUMISING POLYMER: swells the structure of the hair adding immediate body. Its filming action protects the hair from the heat of the hair dryer. MAIZE PROTEINS: Restructuring and volumising action. COTTON: adds softness, hydration and volume to the hair.